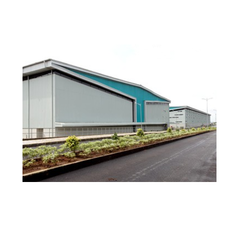 Prominent & Leading Service Provider from Mumbai, we offer free trade zone custom clearance services, free trade zone servicing and free trade zone warehousing services. We are a renowned firm, which is engaged in offering Free Trade Zone Custom Clearance Services - Arshiya FTZ to respectable clients. Professionals appointed by us make sure to render these services with respect to the emerging requirements of respectable customers. 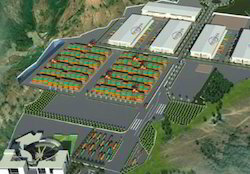 We are a renowned firm, which is engaged in offering Free Trade Zone Servicing - Arshiya FTZ to respectable clients. Professionals appointed by us make sure to render these services with respect to the emerging requirements of respectable customers. 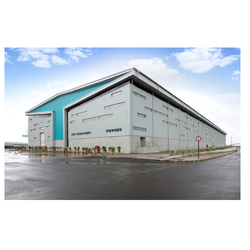 We are a renowned firm, which is engaged in offering Free Trade Zone Warehousing - Arshiya FTZ to respectable clients. Professionals appointed by us make sure to render these services with respect to the emerging requirements of respectable customers.